Custom sawing, especially in combination with responsible tree harvesting and custom kiln drying, allows for incredible precision and variety in our wood products and services. We are able to cut any wood to the specifications you require, whether you want a single plank or enough wood to build a municipal bridge. All of our wood is 100% natural and organic. We use native forestland, grown with no fertilizers or pesticides. 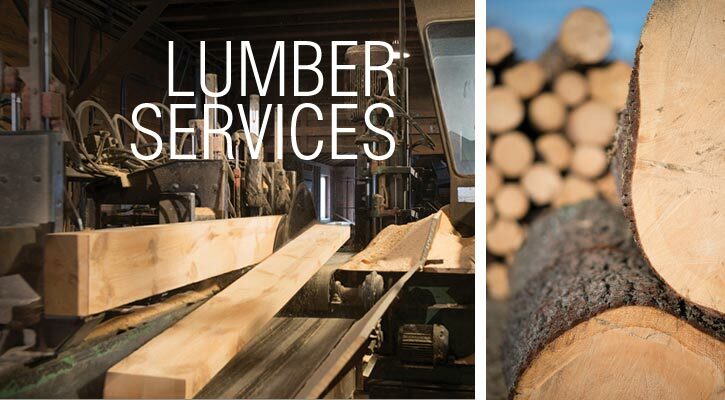 Lashway Lumber’s products range from bark mulch to construction lumber and timber frame lumber (such as 6×6’s or 8×8’s). We can provide any type of wood needed for stoves or fireplaces, in whatever condition or quantities desired. We are also a premier provider for all mulch types and other ground wood products: natural mulch, wood chips, playground chips, sawdust and shavings. In combination with our custom milling and kiln drying, we are able to supply a wide range of wood products to accommodate our customers’ needs whether it is for building, remodeling, decorating, or fixing. 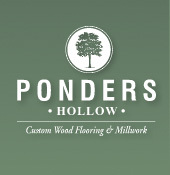 Our sister business, Ponders Hollow is able to provide the more refined specialty woods for interior or exterior requirements. WGBY Television did a story about Lashway Lumber and Ponders Hollow Custom Flooring & Millwork, entitled "From the Local Forests to the Floors in Our Homes."